Pad, soft, beige, 508 mm 63694680 https://www.kaercher.com/hk/accessory/pad-soft-beige-508-mm-63694680.html With fine grains for perfect polishing results on floors. With fine grains for perfect polishing results on floors. 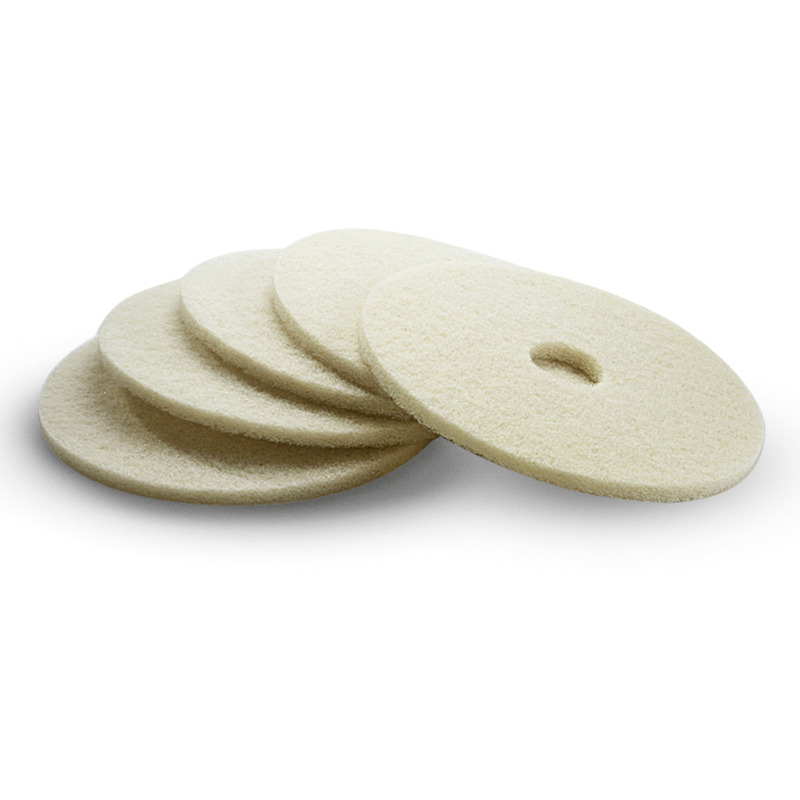 The diameter of the 5 soft, beige polishing pads is 508 mm. They have a fine-grain surface and are ideal for polishing floors.